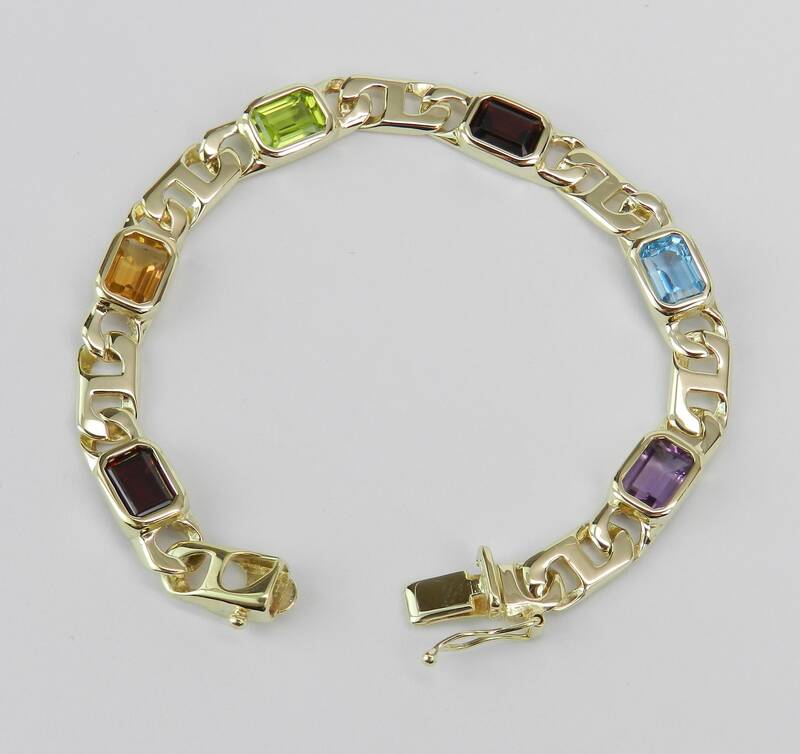 14K Yellow Gold Multi Color Gemstone Bracelet. 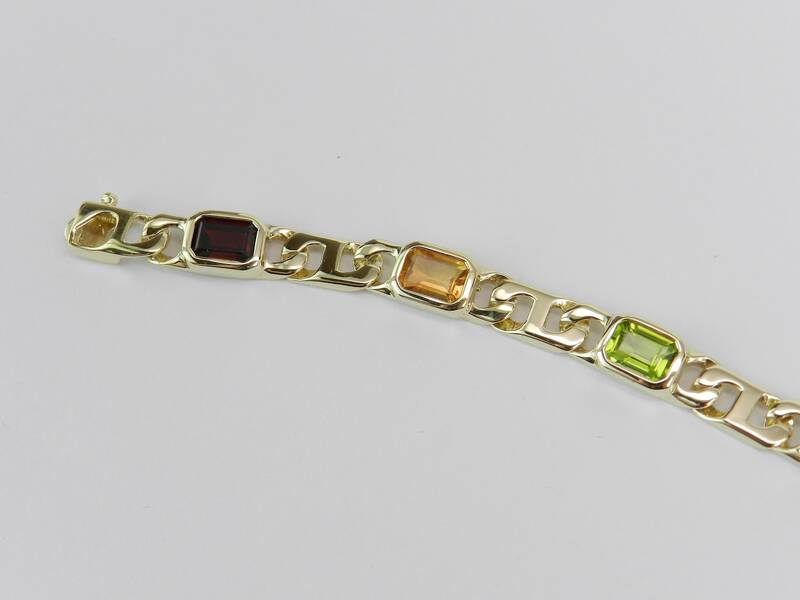 This bracelet is set with 100% Genuine Emerald Cut Gemstones. 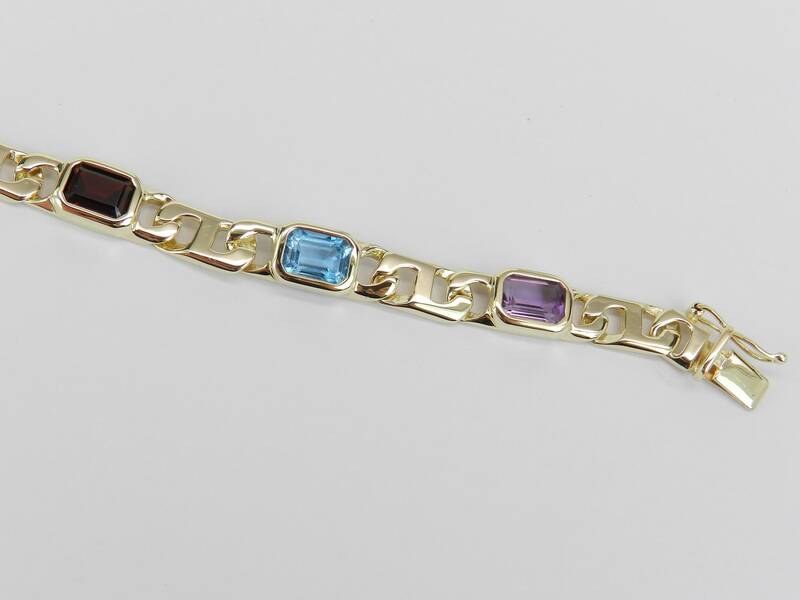 There is one Amethyst, one Blue Topaz, one Peridot, one Citrine and two Garnets set in the bracelet. These gemstones amount to a total weight of 9 carats. 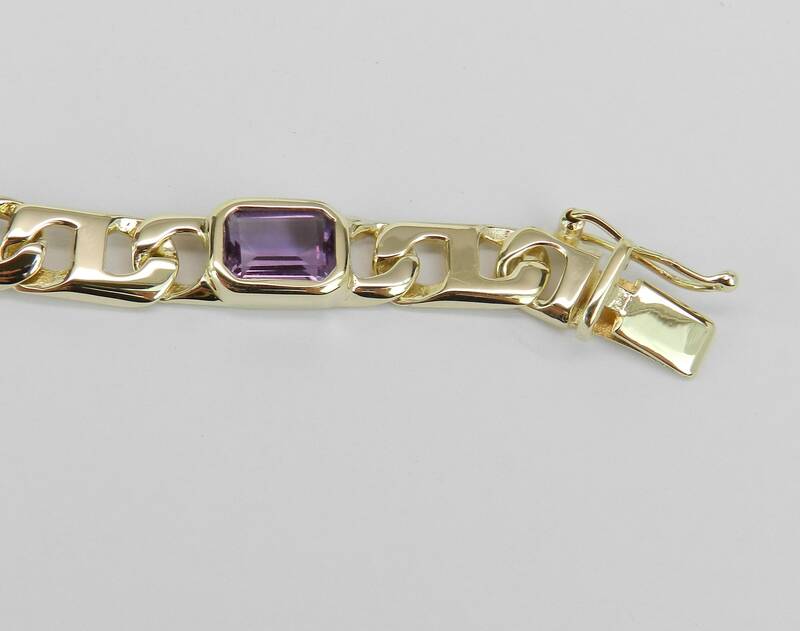 The bracelet weighs 17.6 grams, measures 7 mm in width and measures 6 3/4" in length. 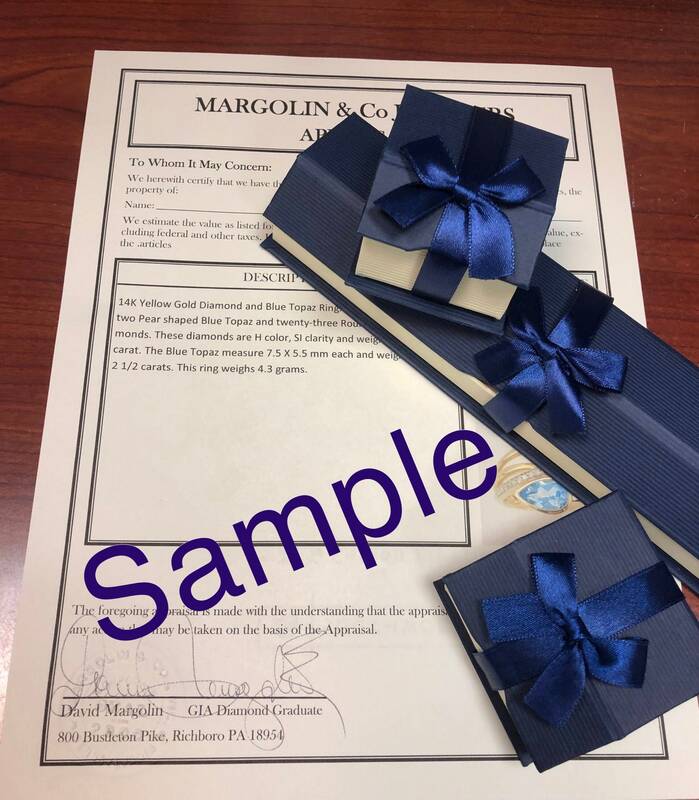 This bracelet will be accompanied by an appraisal by a GIA Certified Diamond Grader with the retail replacement value of $2,695.00. 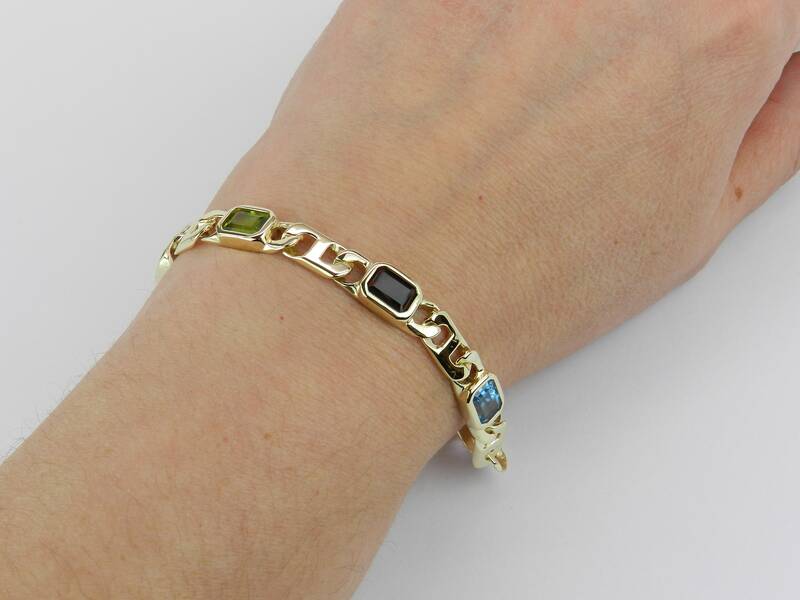 I will ship this bracelet promptly in a gift box.